This past February I had the huge honor of photographing this amazing wedding day for Kory and Madi. Last fall, I got a call from Kory asking if I’d help capture him proposing to his girlfriend with some photos. I found them at a pumpkin patch the following weekend and was able to capture the big moment when Madi said “I do”. 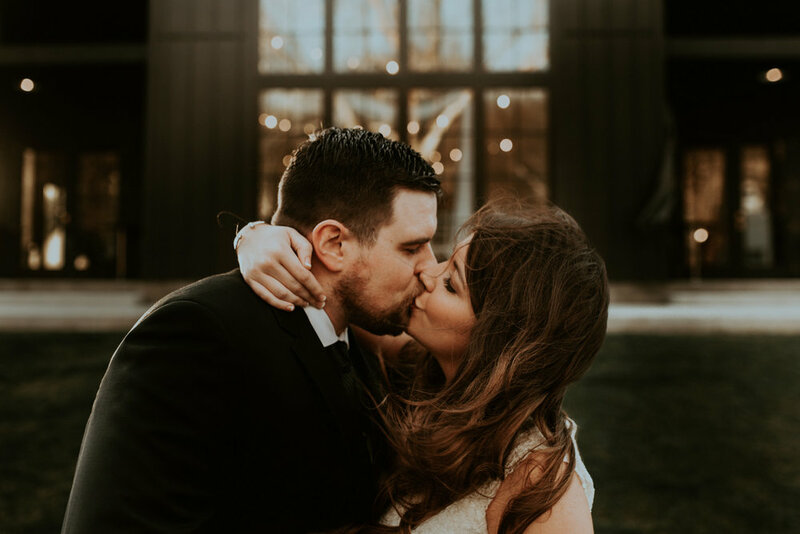 Within a few months I got an email asking about wedding photos, and suddenly it was February and I was capturing these two’s big moment. Their wedding day was beautiful. The grounds of the Spain Ranch are stunning, possibly my favorite in Oklahoma. The black wooden chapel was such a unique look to photograph with. These two had such a close support network of family and friends that filled the day with laughter and smiles. And any wedding day that includes Andolini’s Pizza will always be one to remember!